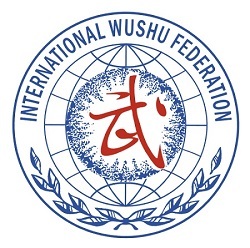 Wayland Li Martial Arts Centre actively participates in national and international Wushu tournaments. Our competition team trains for compulsory taolu routines (套路) recognized by the International Wushu Federation, as well as open routines. We participate in senior competitions (for athletes age 18+ years old) and junior competitions that are divided into three groups: Group A (16-18 years old), Group B (13-15 years old) and Group C (12 years and under). 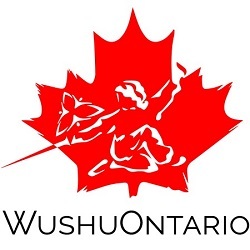 Since 1998, our students have qualified and won places on the Canadian National Wushu Team.